Vera Schiff was born in 1926 in Prague, Czechoslovakia, where her family had lived for many generations. Vera’s father held a high position in the Ministry of Finance and the family led a comfortable middle-class life. They were very much assimilated, and never experienced any antisemitism. 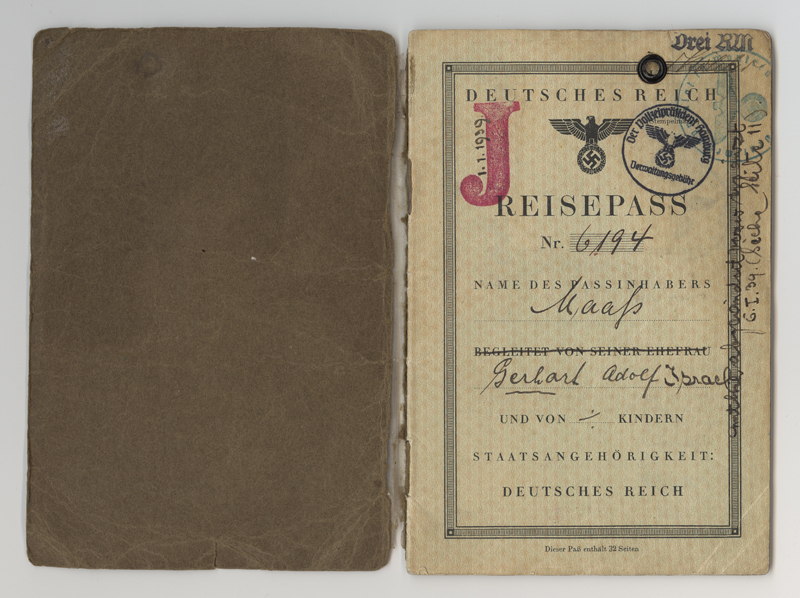 In 1942, the family was deported to the Theresienstadt ghetto, where Vera was assigned to work in the hospital. She managed to avoid the ongoing deportations to death camps. Her parents, sister and grandmother died in the ghetto. We slipped very gradually into less and less possessions, and I wouldn’t say we were hungry but we were teetering at the brink of being so. Vera met her future husband, Arthur Schiff in Theresienstadt. After the war, they settled in Prague, but decided to move to Israel in 1949. They immigrated to Canada in 1961 and settled in Toronto. Vera worked as medical technologist, and Arthur was a pharmacist. Today, they have two sons, and many grandchildren and great-grandchildren. Following retirement, Vera wrote her memoirs. 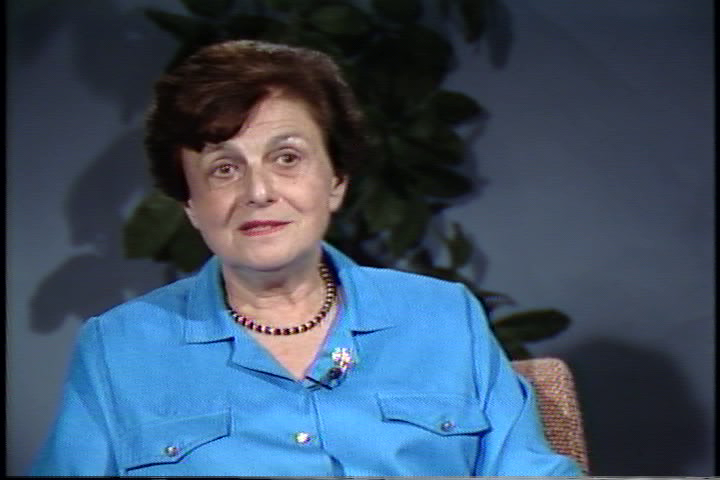 She published several books about the Holocaust, and also speaks to schools about her experiences. In recognition of her contributions to literature, Vera was awarded an Honorary Doctorate of Letters by the University of New Brunswick. 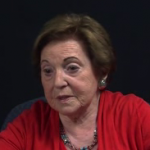 Vera Schiff describes how she and her family lived in the Theresienstadt ghetto. 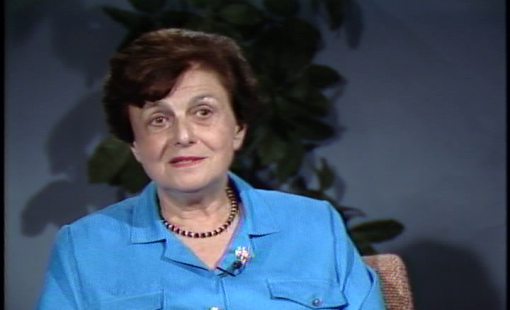 Vera Schiff recalls what life was like in Prague before the war.